A new real estate trend might just help farmers pay the bills and allow them to go out for an occasional meal to boot. The most well-known DSAs range from the 16-acres Agritopia, outside Phoenix, Arizona, whose farm supplies a farm-to-table restaurant, to Serenbe, which has a 7-acre organic farm and CSA just south of Atlanta, Georgia. 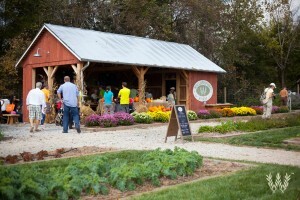 (Serenbe also has three restaurants that make use of the farm’s produce.) And Daron “Farmer D” Joffe, a consultant to many agrihoods, estimates that there are actually more like two dozen, with that number expected to rise exponentially over the next decade. Jobs like these are rare, but they’re worth it, says Daron Joffe, who used to run a CSA on his own farm in Wisconsin. “An insane amount of work goes into farming and at the end of the day, there is just not that much money to it,” he adds. Joffe, who is now the ranch development director at the Leichtag Foundation in Encinitas, California, sold his farm and became the first farm manager at Serenbe. 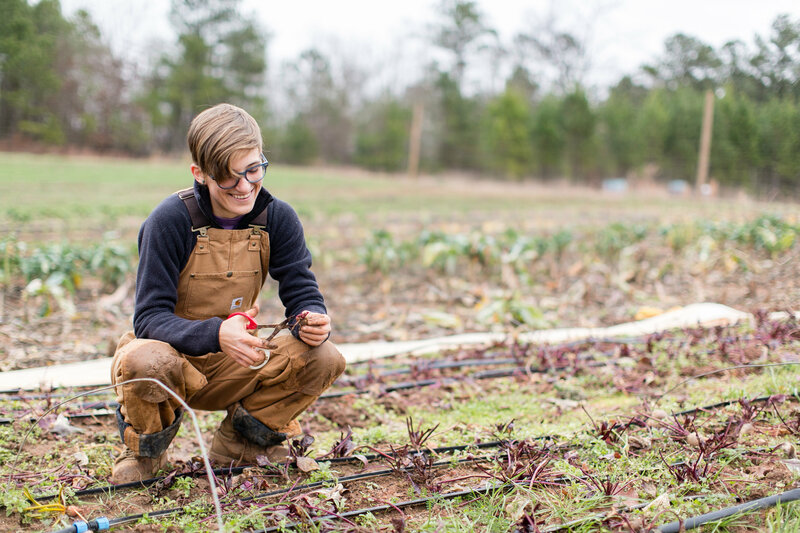 As he sees it, one of the biggest rewards of working at a DSA—at least for sociable farmers—is community-building. 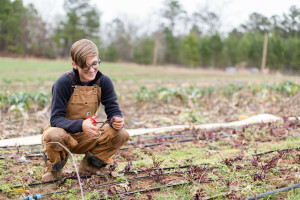 Photo captions: At top, Ashley Rodgers, farm manager at Serenbe an agrihood outside Atlanta, Georgia. Below, the farm stand at Willowsford.